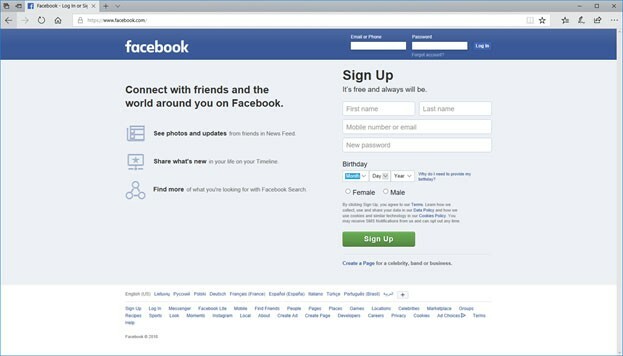 The truth is Facebook does not allow users view their passwords even if they are logged in. Naturally, the decision was made for safety reasons. Imagine you log in to your account on a public computer, for example, in a library, school, or hotel you are staying during your trip, and you forget to log off. Letting the user see his password would also allow it for anyone else who gains access to the user’s device or in case of our mentioned situation happens to sit next to the public computer the accounts creator was using just a couple of minutes ago. Naturally, it is possible the one who notices you did not log off will do it for you, but what if this person appears to be interested in stealing your account? If there was an option to view password after logging in this person could learn your password and then change it through settings. Nonetheless, while you cannot see your Facebook password after logging in, there is another option as you know there are password managers. Open your Google Chrome browser and press the Alt+F keys at the same time. Scroll down till you see an option called Advanced; it will allow you to access more settings. After choosing Advanced, go to Passwords and forms. To view passwords stored on Google, you should pick Manage Passwords. 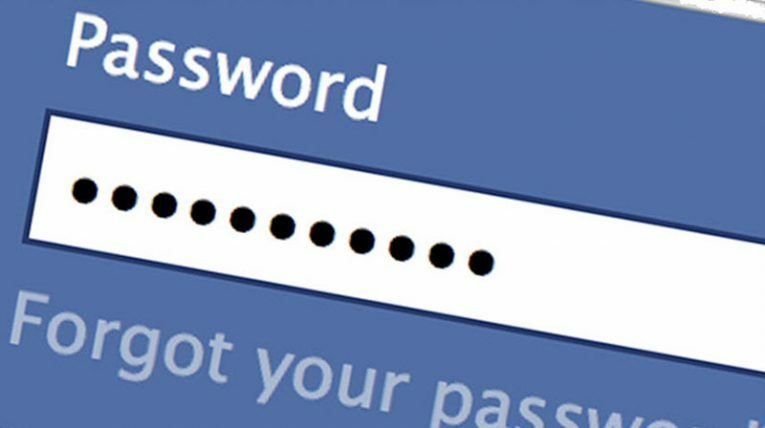 Provided your Facebook Password was saved it should be on the Saved Passwords list. To see the password the user should press the eye icon located next to it. If your computer is protected with a password, you will have to enter it after clicking the eye icon. Open your browser and tap the Menu icon located on the browser's top-right corner. Next, you should go to Options and pick Privacy and Security from a menu available on the left side. Then click on Saved Logins and tap the Show Passwords button. Select Yes to confirm and if your Facebook password is among the ones saved by Mozilla Firefox password manager you should see it somewhere on the list. Keep it in mind, if you ever marked Use a master password option you will have to enter it so the browser could display stored passwords. Launch Internet Explorer and press Alt+X to open the Tools menu. Choose Internet options and select the Content tab. Look for AutoComplete option and press Settings. Pick Manage Passwords, and the browser should open a window called Credential Manager. Soon enough users should see a list of Web Passwords. Look for your Facebook account and click the little arrow located next to it. Where it says Password you should see a button called Show. Select the Show button and enter your computer's password to view the hidden content. Open your Opera browser and navigate to the main menu. Select Settings and click on the Privacy & security option available on the left sidebar. Look for Passwords and tap Manage saved passwords. After completing the steps above, you should see a list of saved passwords and login names. Look for your Facebook account and press the Show button located next to it. Enter your computer's password, and the browser should display the hidden password. Launch your browser and open the Safari menu. Choose Preferences and go to the Passwords tab. The browser should open a window with saved login names and a list of saved passwords. To see the hidden Facebook password find it on the list and double-click it. You should notice a pop-up window asking to enter your device's password. Submit the requested data and select OK.